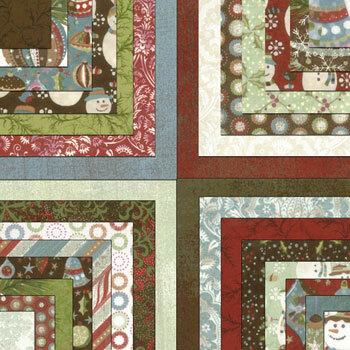 Nothing like waiting until the last minute to want to complete a Christmas Quilt. 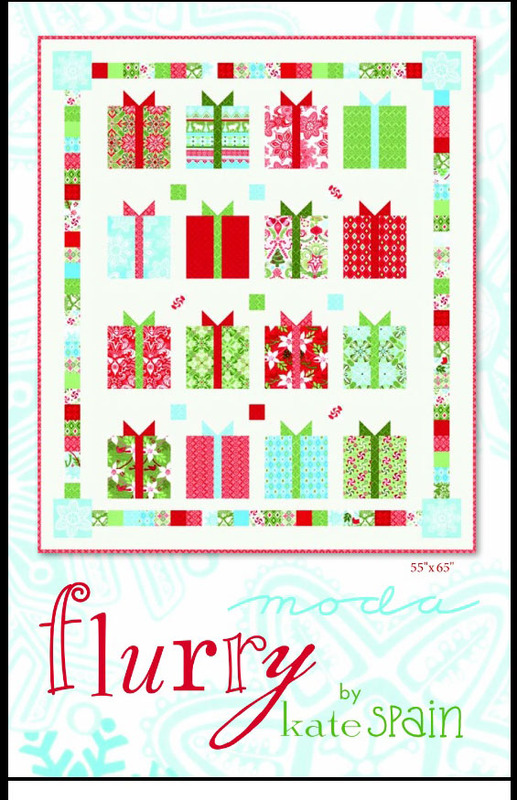 As I was surfing the Internet, I came across different versions of the Flurry Christmas present quilt and just fell in love with it. 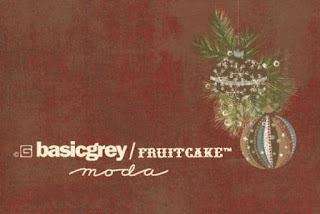 I also found the free pattern online here. Below is what the quilt looks on their site. One difference is that I will be completing it using some older fabric I had in my stash. So, I'll be making my quilt top in basic grey fruitcake fabric layer cake I previously purchased from Moda. I'm busy cutting out all the pieces. It's the border I think that will take the most time!